Kennedy is one of our most classic watches. Simple design with eye-catching metal details. A great choice for everyday use. 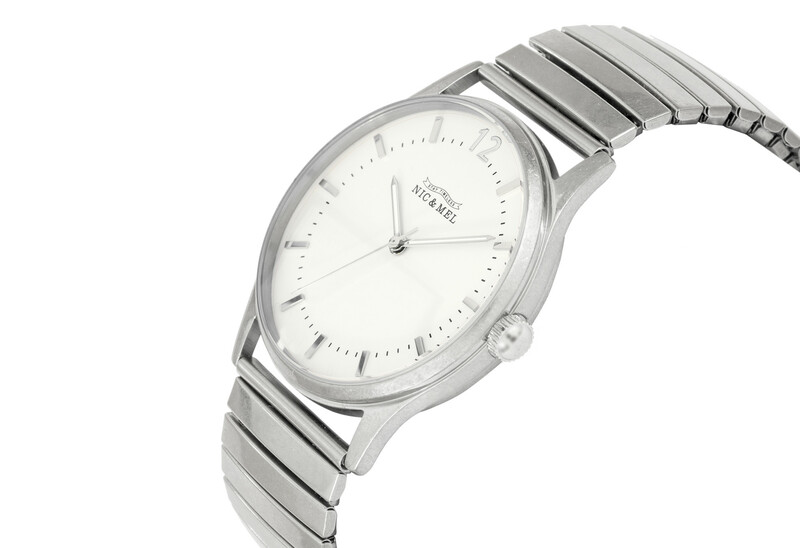 Kennedy wristwatch is a solid watch made of stainless steel. It has a round white face, with silver and white hands. The watch has a raised bezel made of glass. The metal bracelet is elastic so there is no need to worry about clasps and locks. 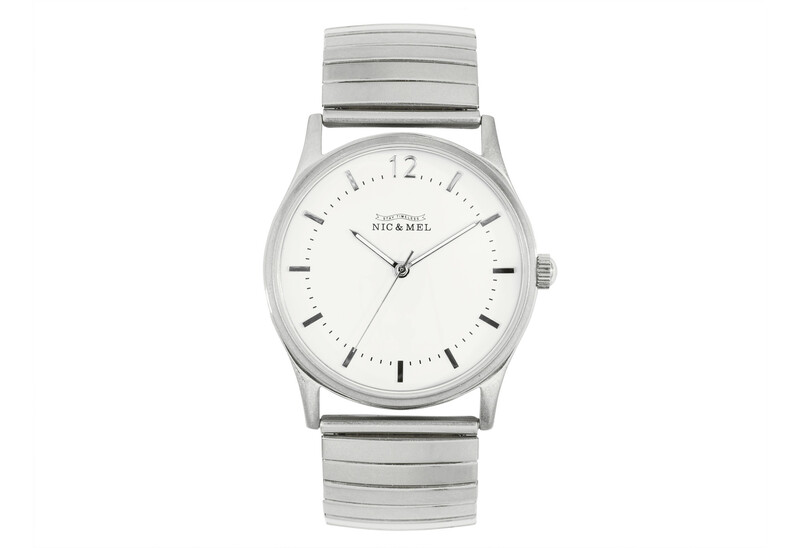 The watch is delivered with an extra piece for the bracelet so it can be extended, or if you need to, shortened, to fit you perfectly. 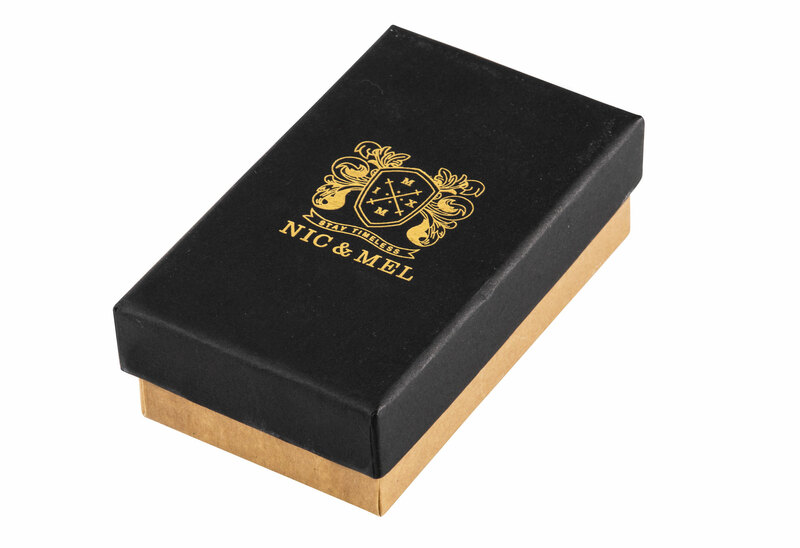 All our watches are nickel free and delivered in an exclusive Nic & Mel box. Battery operated with one year warranty.